The natural instinct when you have shiny skin? Soak up all that oil with gobs of drying products! Stripping skin of all moisture actually revs oil production, worsening breakouts and further clogging pores. 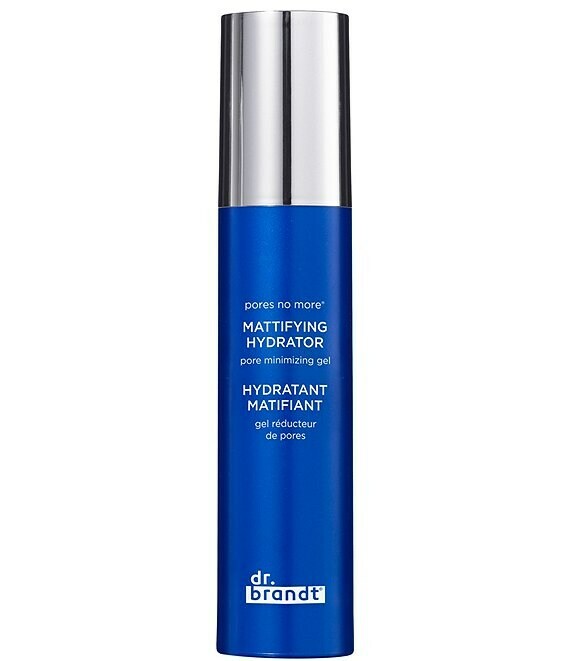 Instead, erase shine while keeping skin hydrated with this light, refreshing gel. It contains a smart sponge polysaccharide that's able to distinguish between sebum and water, so it pulls oil from the skin while leaving hydration levels intact. Its light-diffusing powders blur pores for a smooth, fresh finish. On clean face, apply a thin layer.